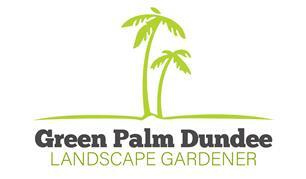 Green Palm Dundee - Fencing/Gates, Landscaper based in Dundee, Angus. Have something in mind that you haven't seen? Give us a call for a free quote or just someone to give a professional opinion. Dundee, Forfar, Blairgowrie, Newtyle, Carnoustie, Arbroath, Perth, Fife.